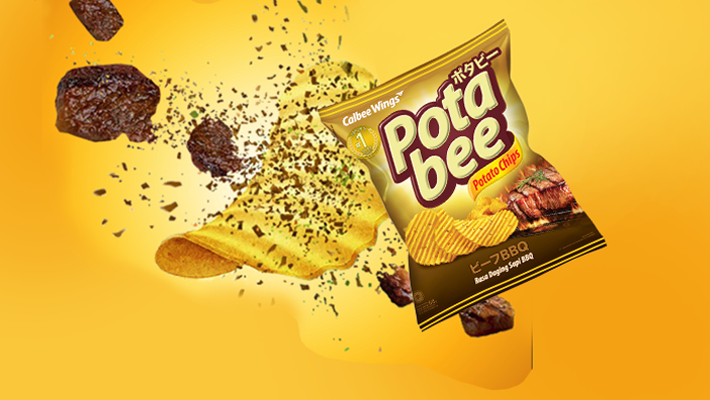 Potabee, new potato chips snacks made from real potatoes. 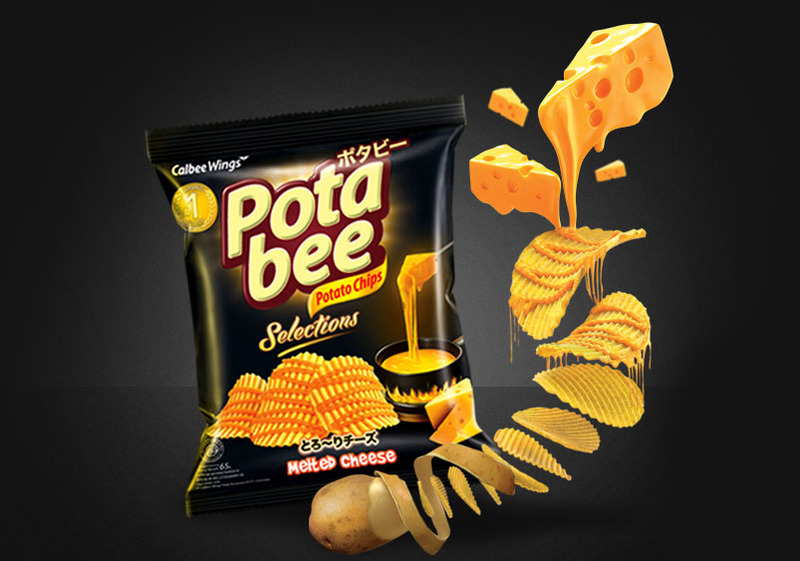 Potabee is cut into precision with V-cut technology making it very crunchy and lock more flavors. 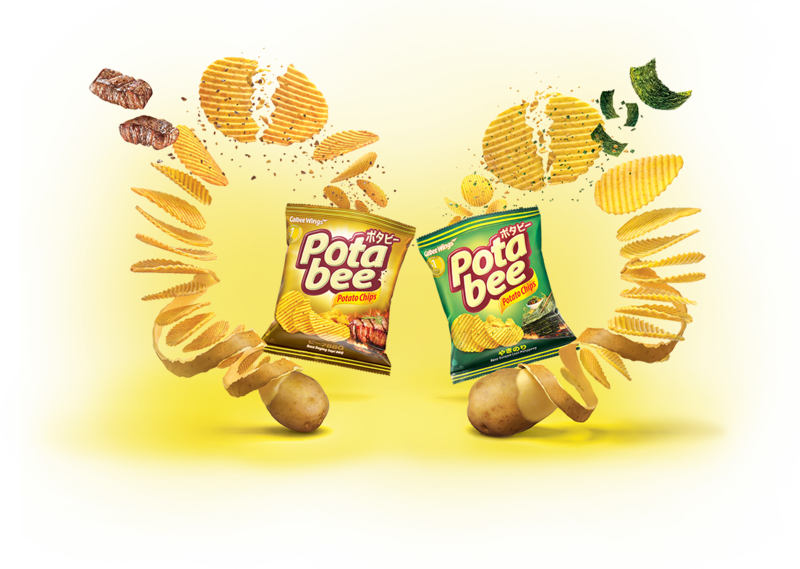 Potabee also contains bits which makes it so tasty. Available in 2 yummy flavors: Beef BBQ and Grilled Seaweed.